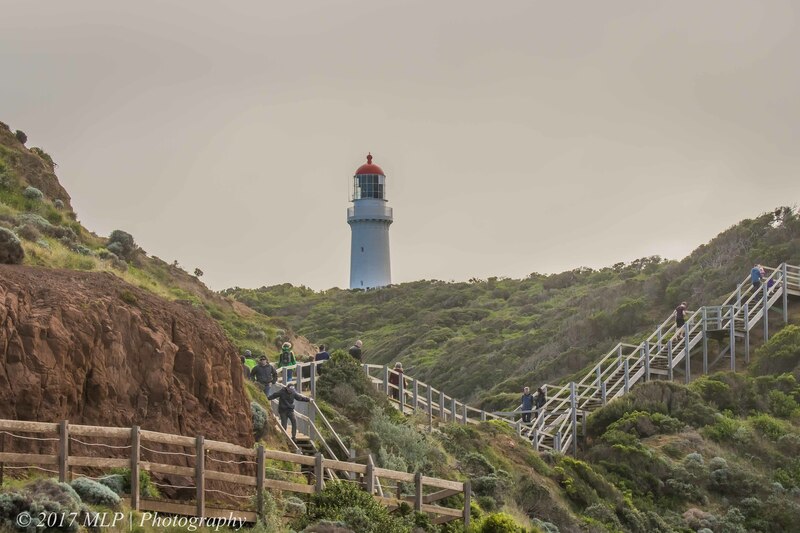 I have been spending a bit time down in Rosebud over the last few months and have started exploring different sections of the Mornington Peninsula National Park. Cape Schanck is the most southern point of the Peninsula and juts out as the meeting place of the wild Bass Strait and Western Port Bay. One of my favourite times visiting the site was during rough southerly conditions and watching Gannets, Shearwaters and Albatross fly by the coast. On this occasion it was fairly mild and many visitors were enjoying the sunny winter conditions. 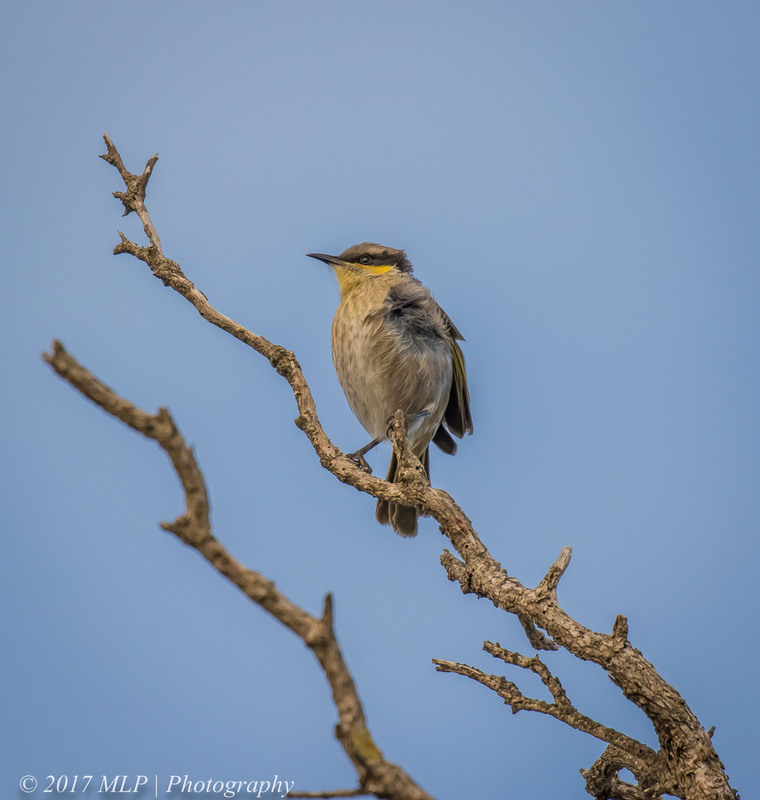 One of the bird species often found in the area is the Singing Honeyeater known for its beautiful and melodic songs. 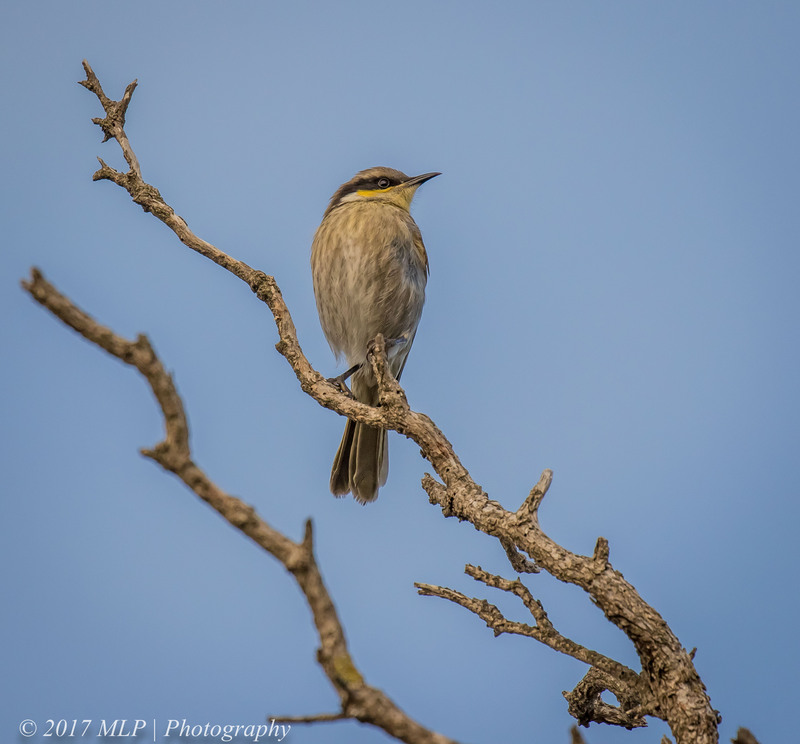 This entry was posted in Birds, Victoria and tagged Australia, Australian Birds, Bird Photography, Cape Schanck, Cape Schanck lighthouse, Mornington Peninsula, National Park, Nature Photography, Photography, Singing Honeyeater, Victoria. Bookmark the permalink. Love the Singing Honeyeater and see it nearly every other part of Australia. Funny it does not live on the east coast, it seems interesting that it does not cross the ranges. I hope to check the Mornington NP one day looks interesting Malt.